Mellow Monk's Green Tea Blog: Beautiful Japanese garden tree in autumn. And clouds over Africa. Beautiful Japanese garden tree in autumn. And clouds over Africa. 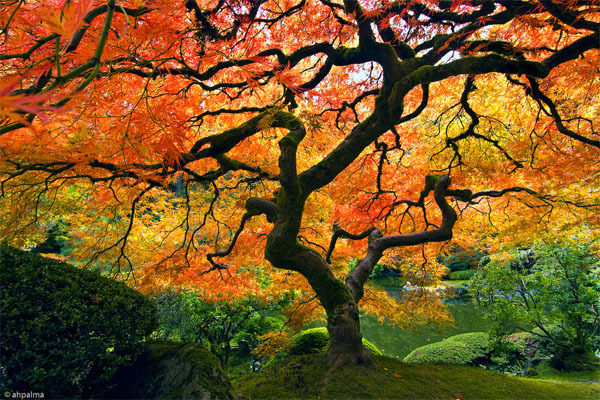 Here's a captivatingly beautiful photograph of an autumn-colored tree in a traditional Japanese garden.